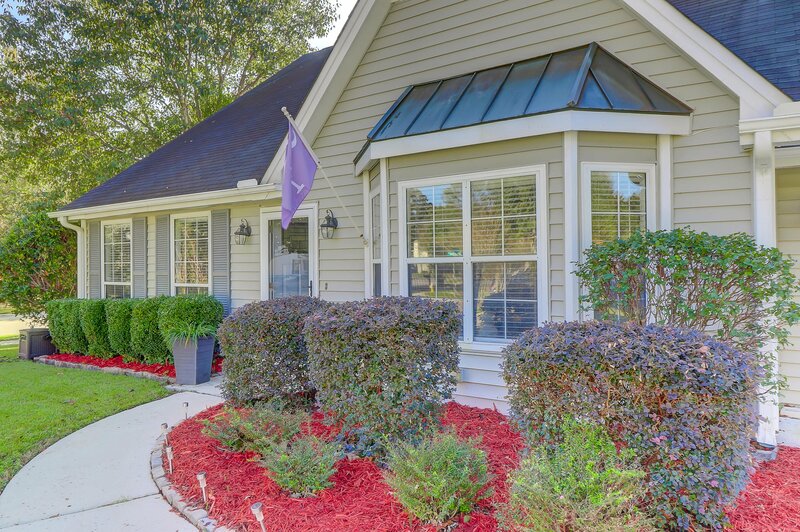 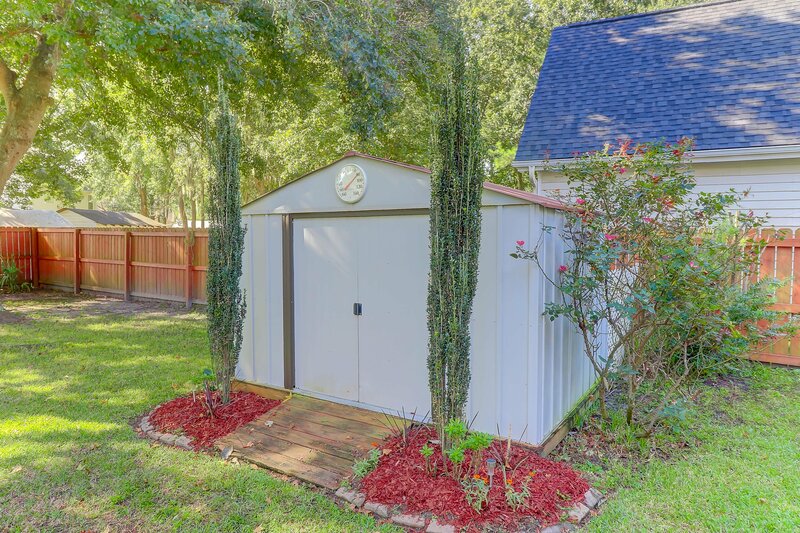 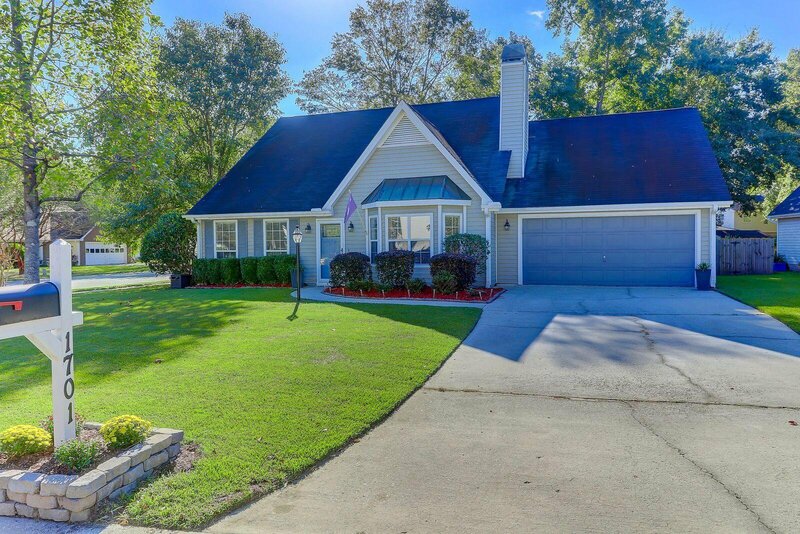 Beautifully landscaped corner lot and meticulously cared for inside and out. 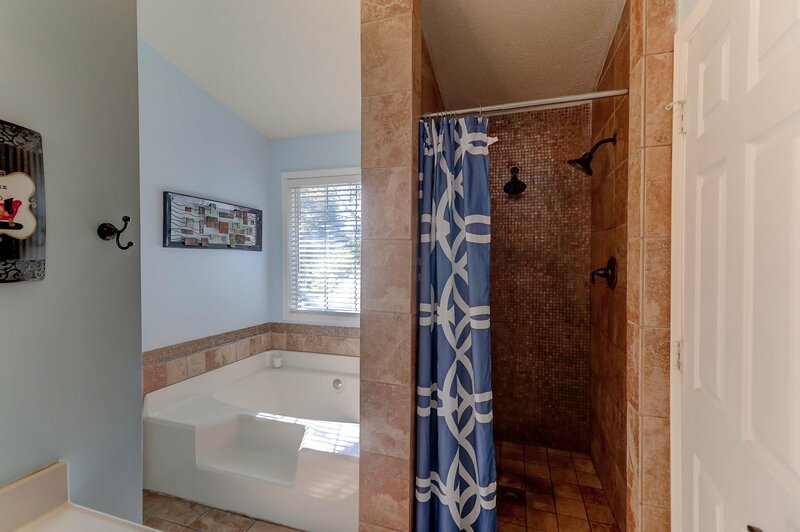 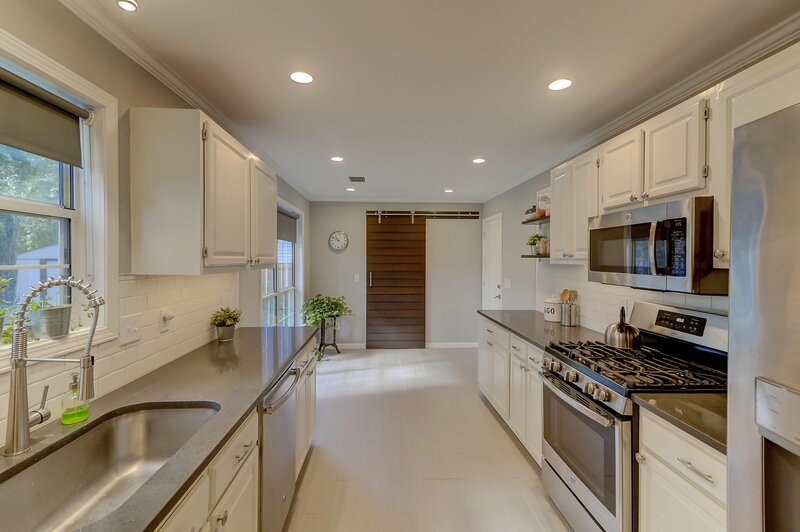 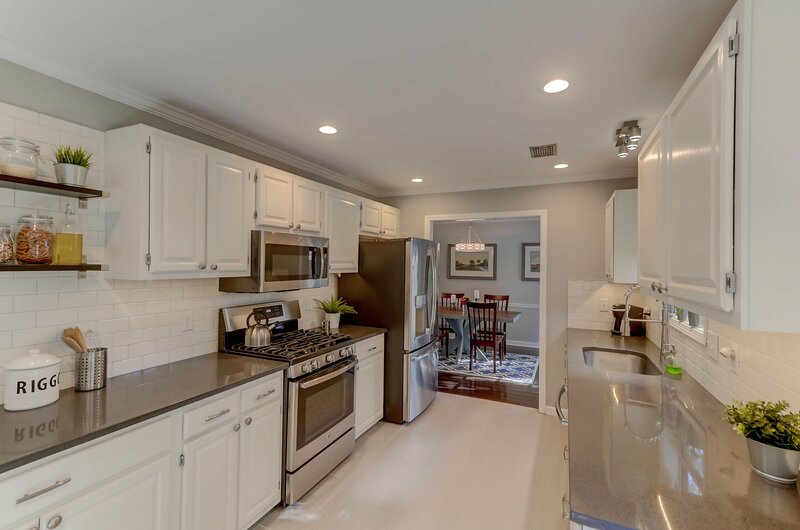 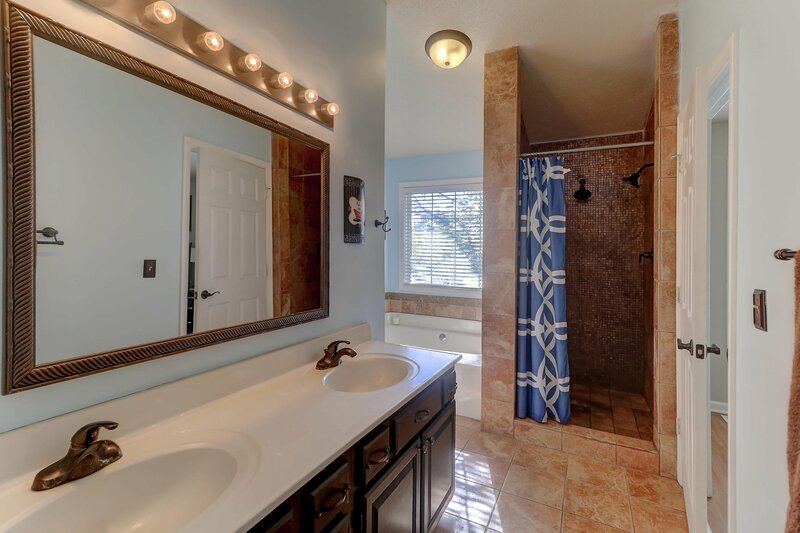 This home feels very private and centrally located near shopping and schools. 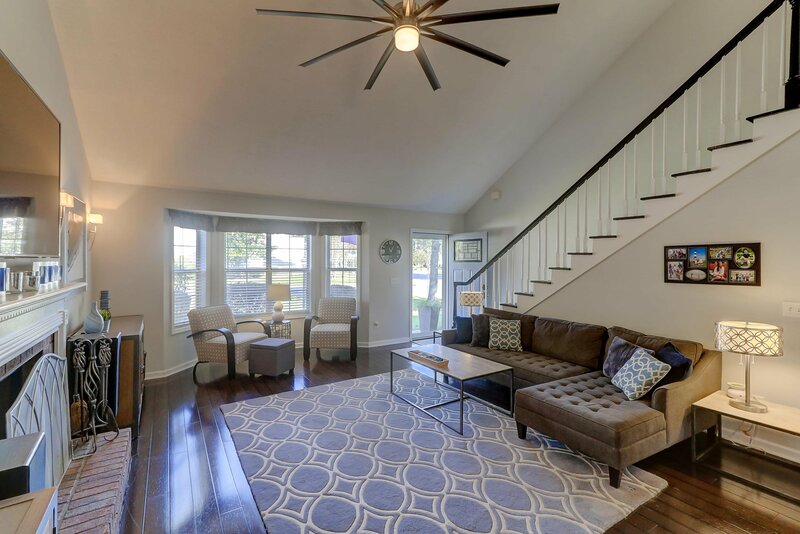 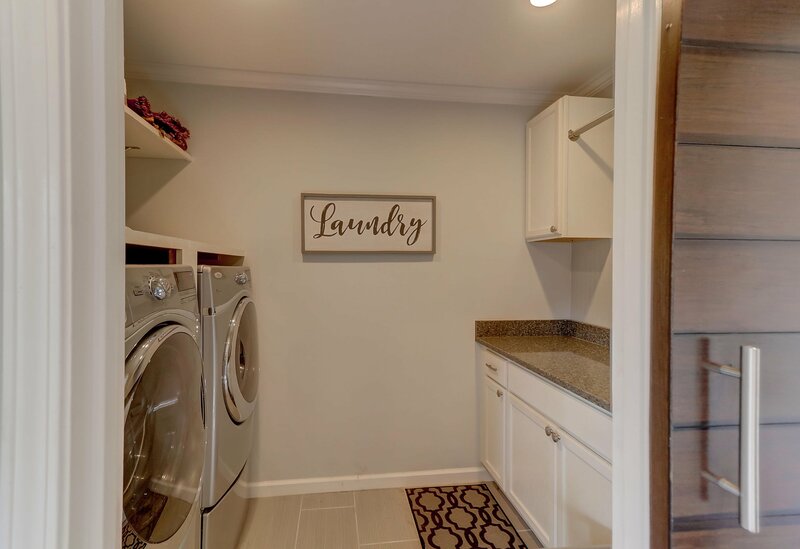 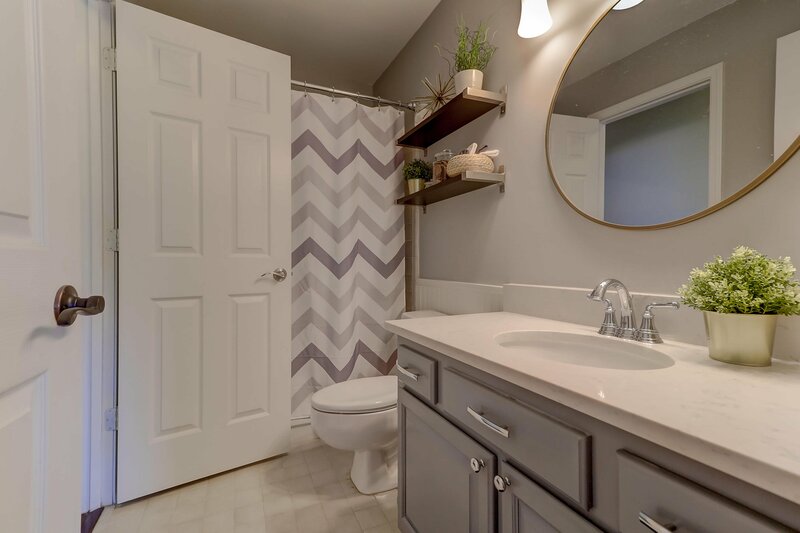 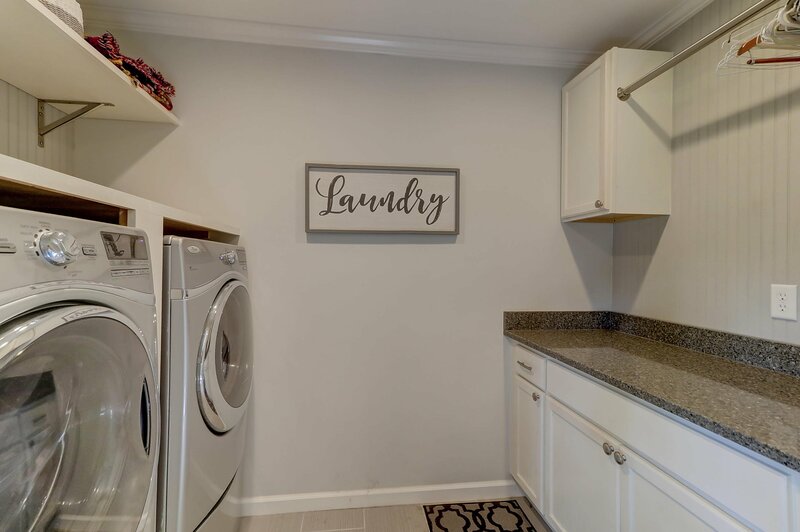 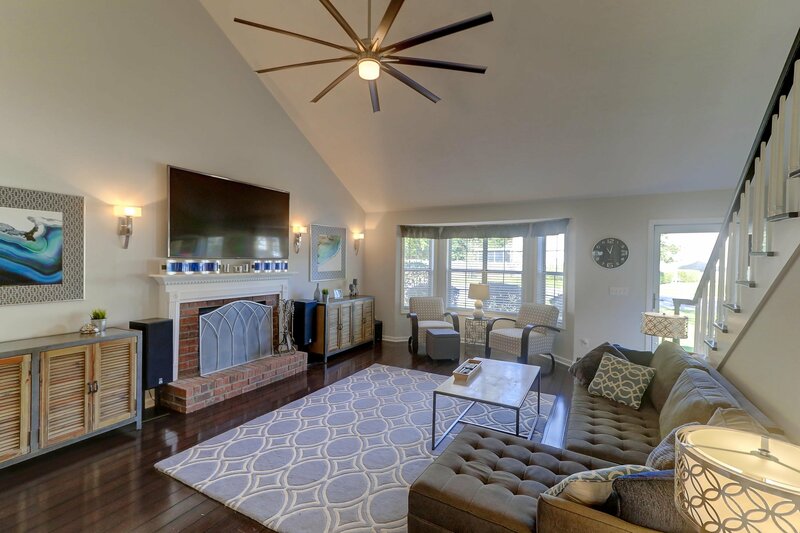 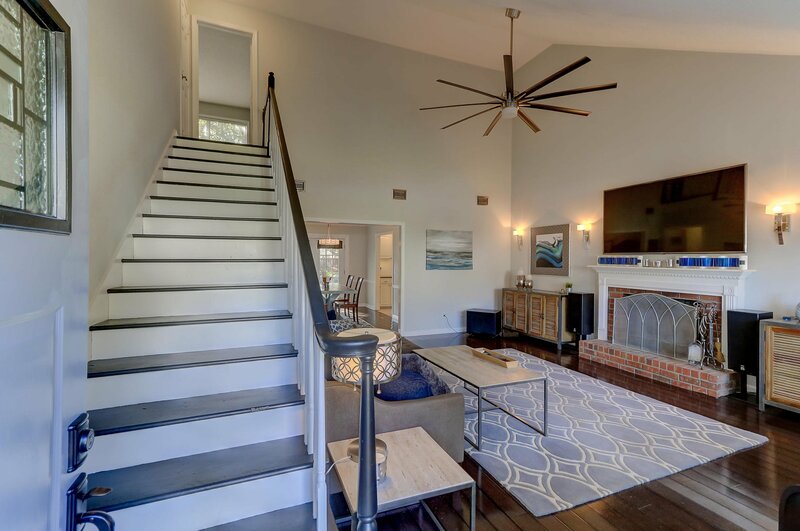 Upon entering you will be welcomed with a gorgeous open staircase and a large, bright family room featuring a fireplace with lovely sconces on either side and a mounting for a TV above the fireplace. 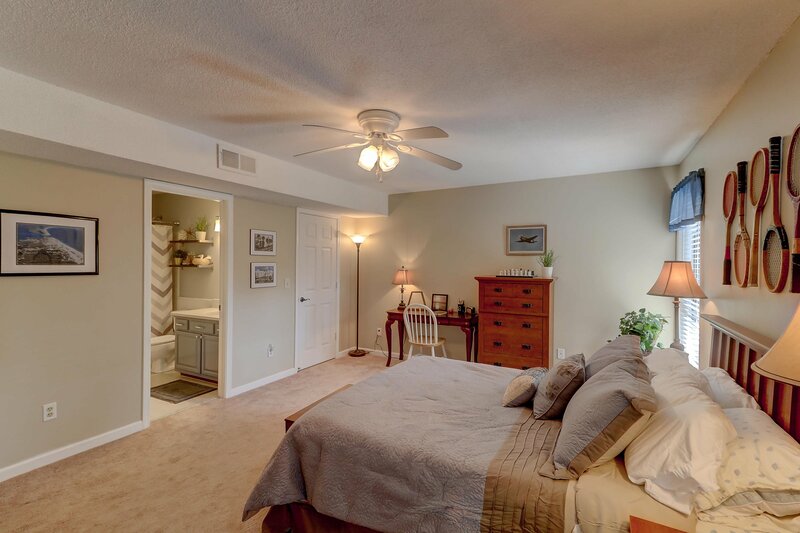 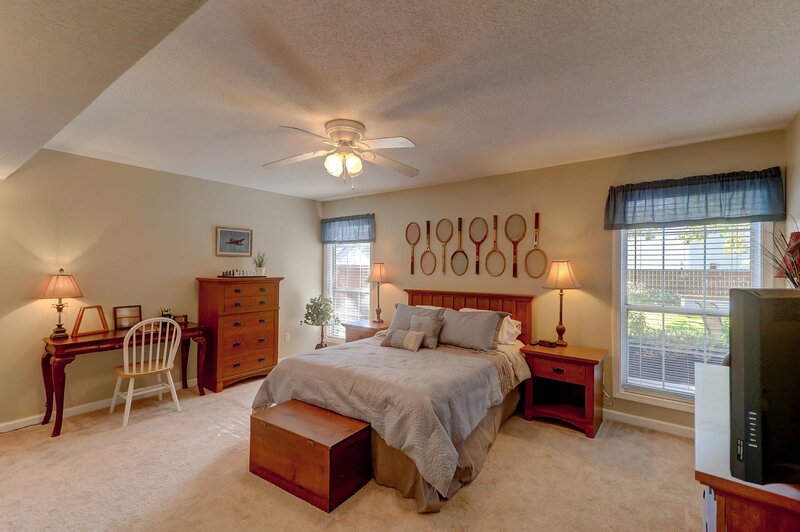 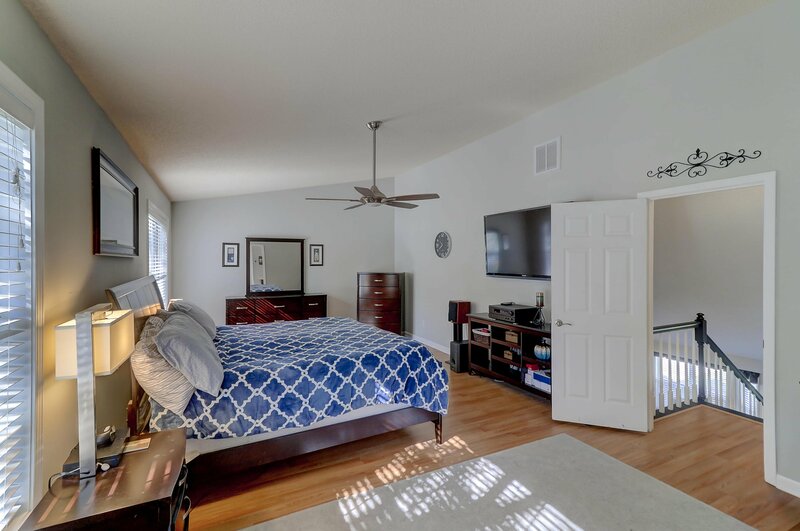 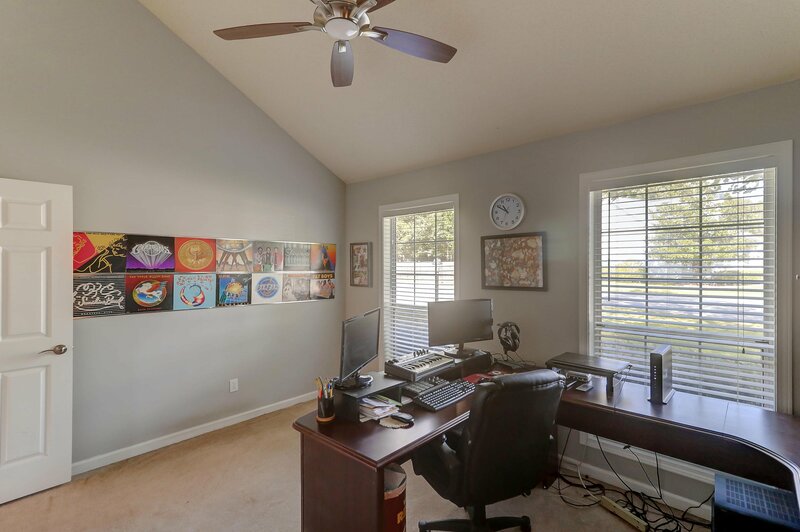 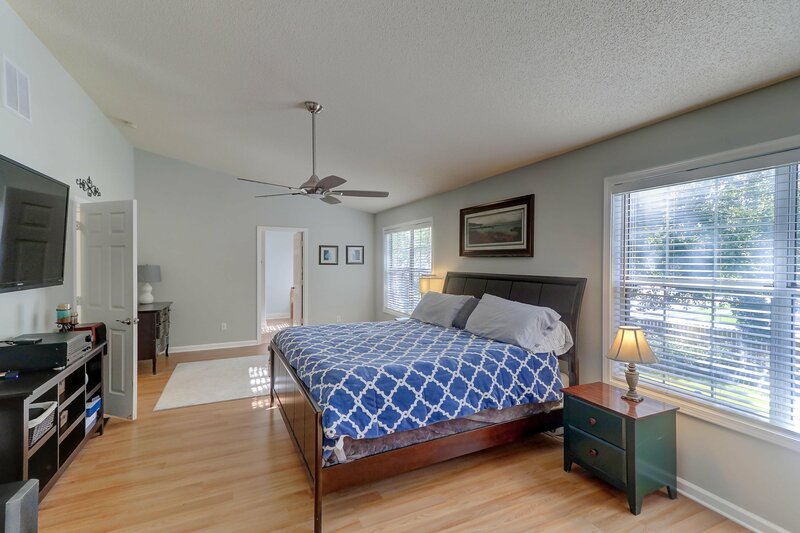 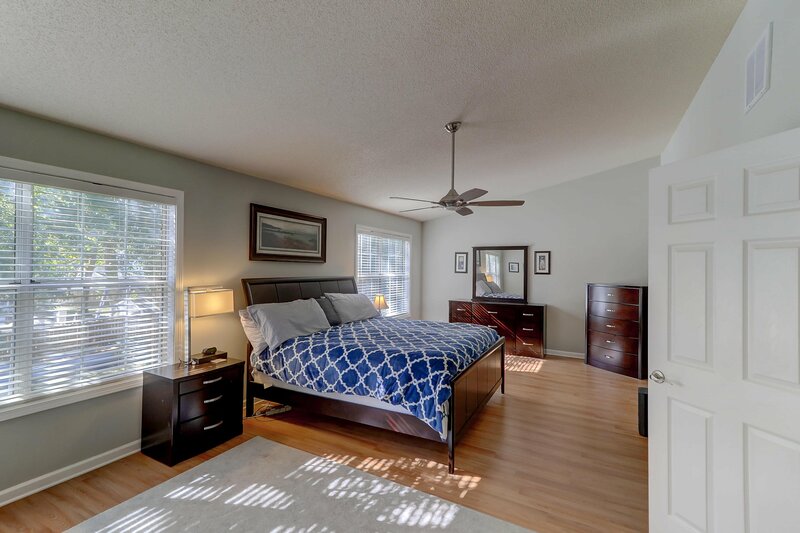 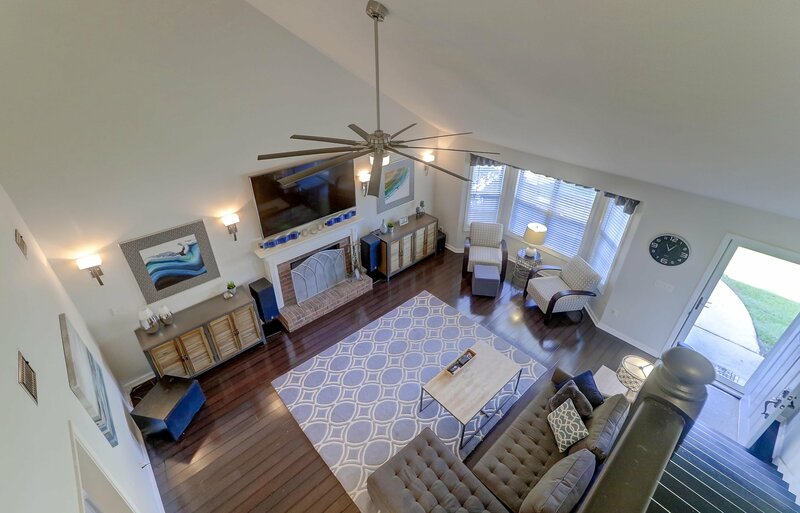 Beautiful floors, a large 84'' ceiling fan and bay window are special features in this room. 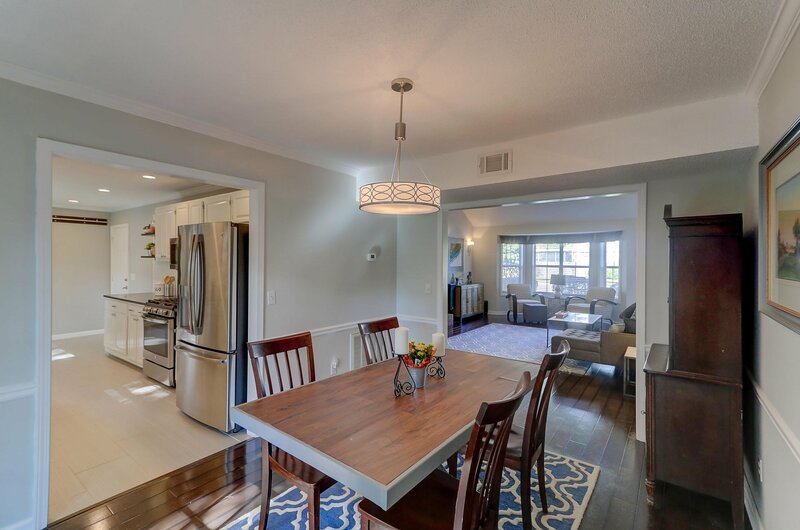 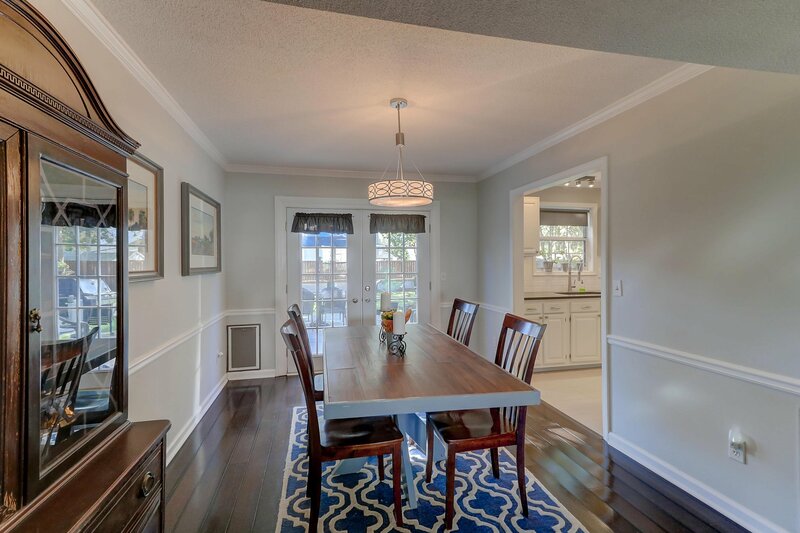 The dining room shows even more beautiful flooring, chair rail, crown molding and almost new french doors to the back yard. 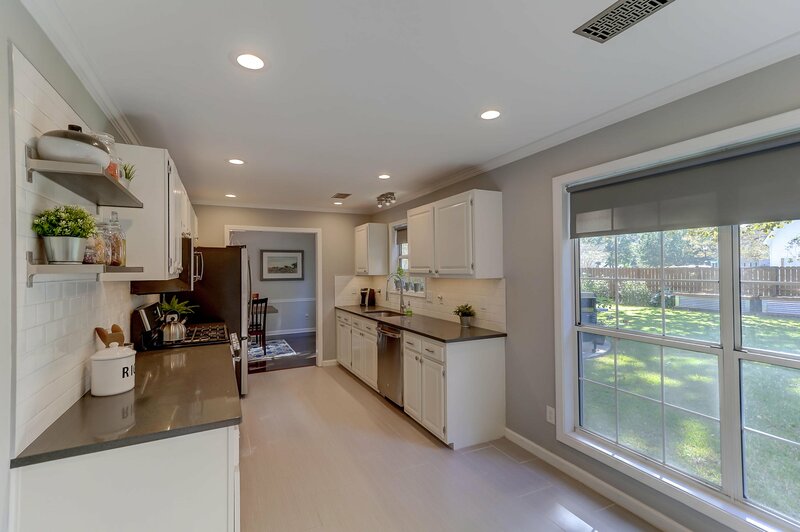 Entering the kitchen you will be pleasantly surprised to find tons of light, new SS appliances in 2017, stunning counters, crown molding under counter mounted sink, beautiful cabinetry giving tons of storage and endless other surprises including a barn door into a spacious laundry room off the kitchen. 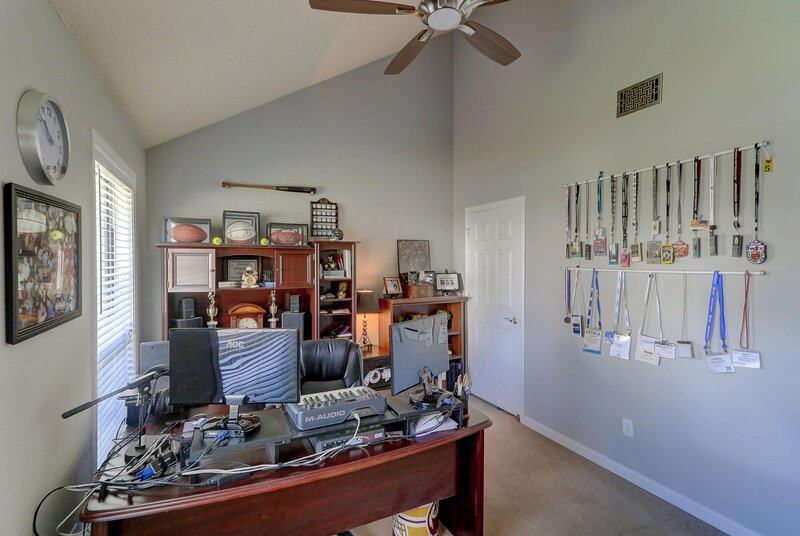 This home features double masters--1 down and 1 upstairs. 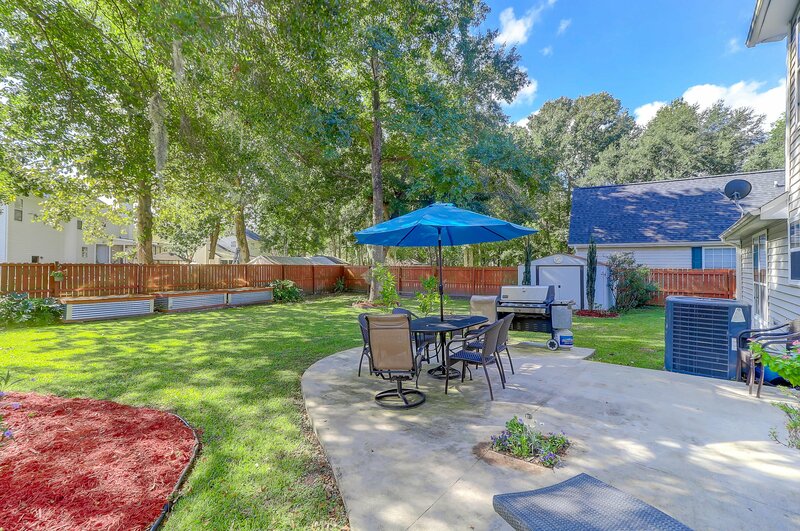 The back yard is fenced in with 3 custom planters (that may convey), patio and shed. 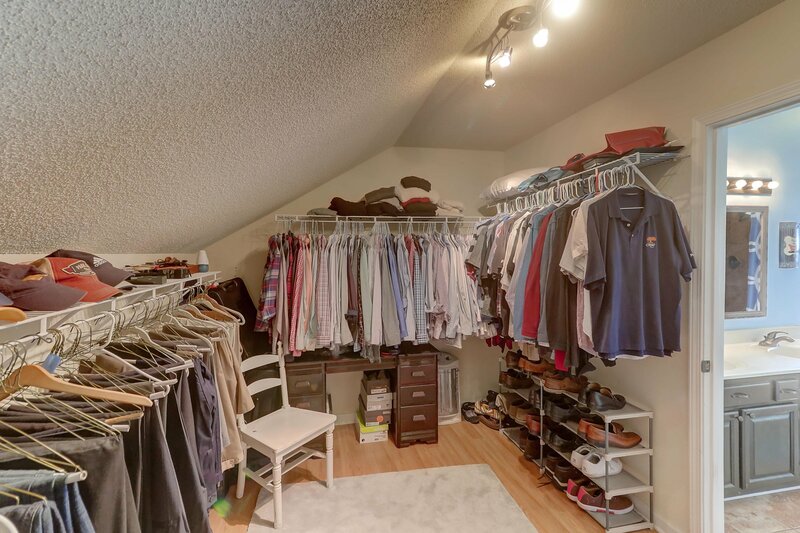 Decked attic over garage for plenty of storage. 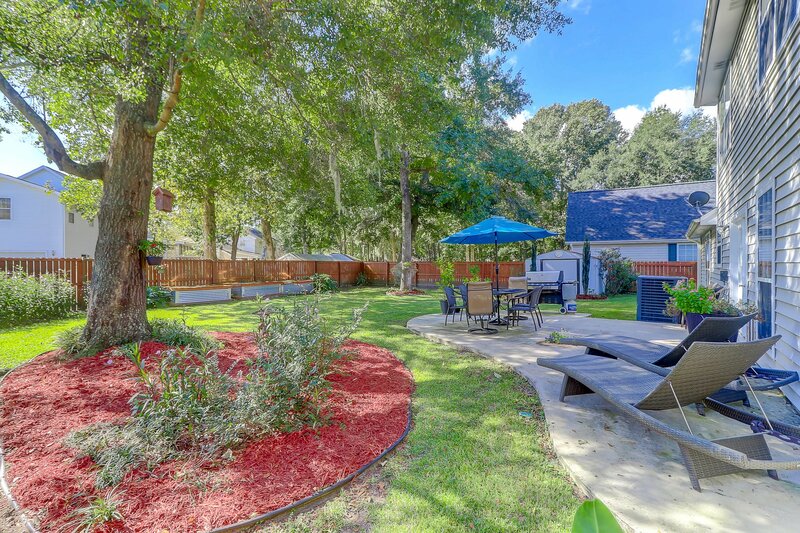 This manicured lawn is a perfect place for entertaining, playing or lounging in the hammock.